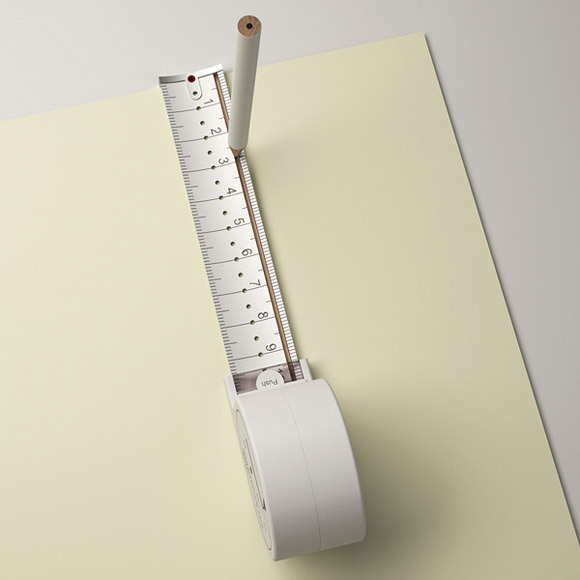 "The Hole Measuring Tape is pretty innovative with many facets to it. 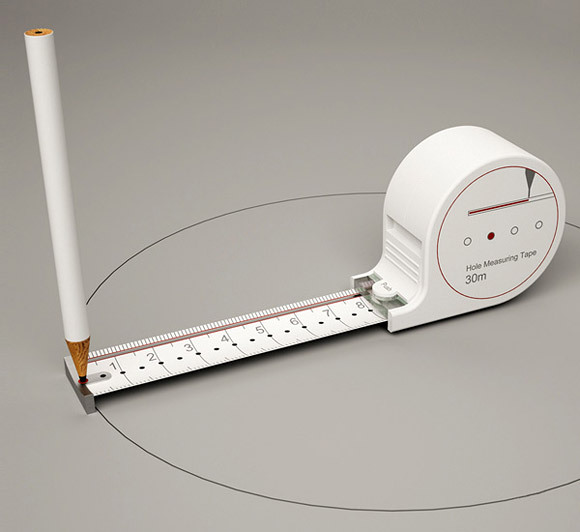 It allows you to draw straight lines and circles with precision. Simple and functional, I’m sure you designers will love it!" I second that. With the emphasis on IMMEDIATELY. TAKE MY MONEEEY!! i need this!!! Want...Need!!! Please mass produce and sell! LOVE IT! Would buy for myself, friends and family. Perhaps even as a baby gift ;). 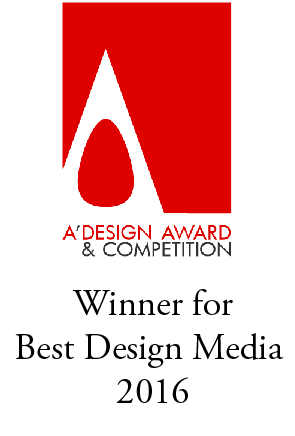 Design award for this one? ?